A collection of cheats for you to try that includes getting the AR-15 carbine rifle, removing the ammo limit, unlocking vehicles, getting a free health increase and getting a 100 completion. 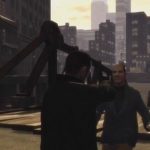 We have 21 questions and 4 answers for Grand Theft Auto 4. Check them out to find answers or ask your own to get the exact game help you need. 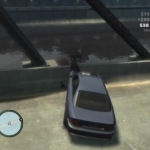 There are 49 achievements for Grand Theft Auto 4, click here to see them. We have several videos for you to view and includes a Mr Tasty Armor and Health cheat, getting the Statue of Liberty T-Shirt and a Cheat Code Entry video. 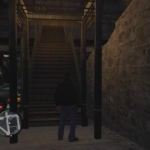 We have 45 Walkthroughs for Grand Theft Auto 4. 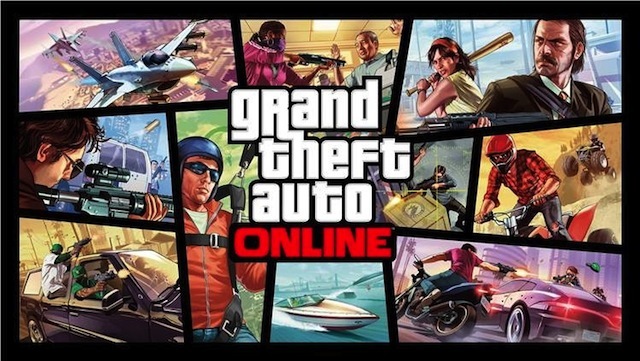 A large collection of walkthroughs which includes a Special Vehicle FAQ, Weapon guide, Flying Rat (Pigeon) Directional guide and a Stunt Jumps guide.